Craft Mind Blocked Jacket this is a lightweight jacket, ideal for running as it will protect form the wind. 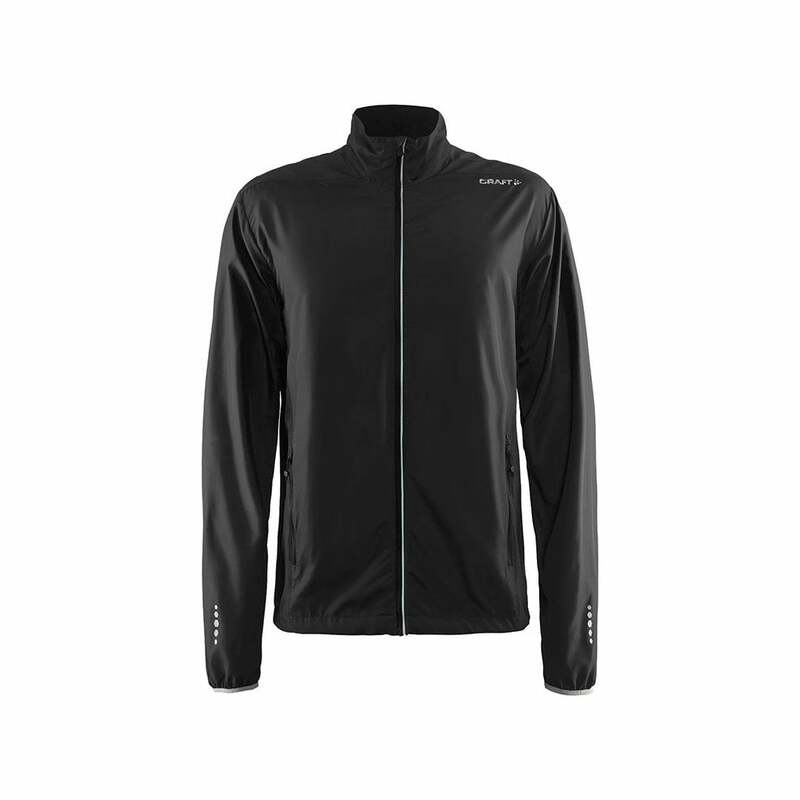 It has zipped pockets and reflective detailing for enhanced visibility. S 36" M 38" L 41" XL 43" 2XL 46"